A recent article at NetNewsLedger.com says numbers of women and children fishing are increasing significantly, according to a new 2013 report released by the Recreational Boating and Fishing Foundation and The Outdoor Foundation. Two of the key findings of the article and good news for Northern Ontario is that "Americans made one billion fishing outings in 2012, averaging 21.3 fishing days per person." 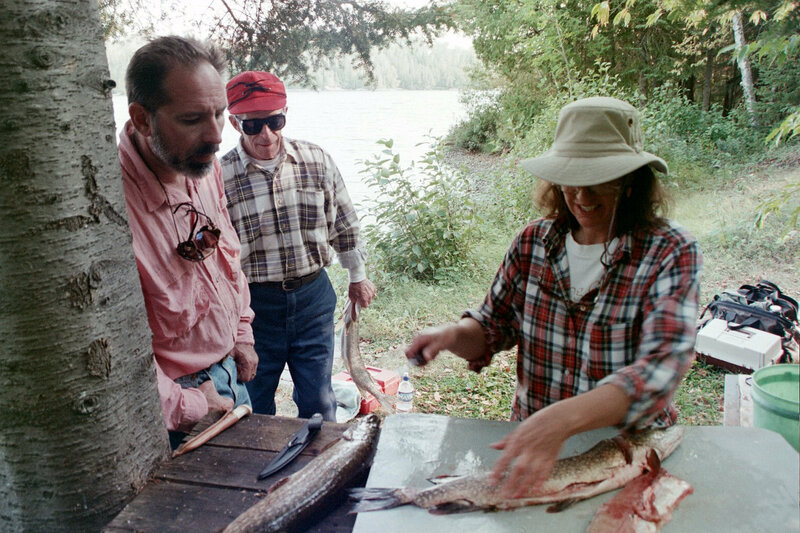 Also, "Forty-one percent of first-time fishing participants were female."